The Game Max Proteus is the latest smart addition to the Game Max line-up. 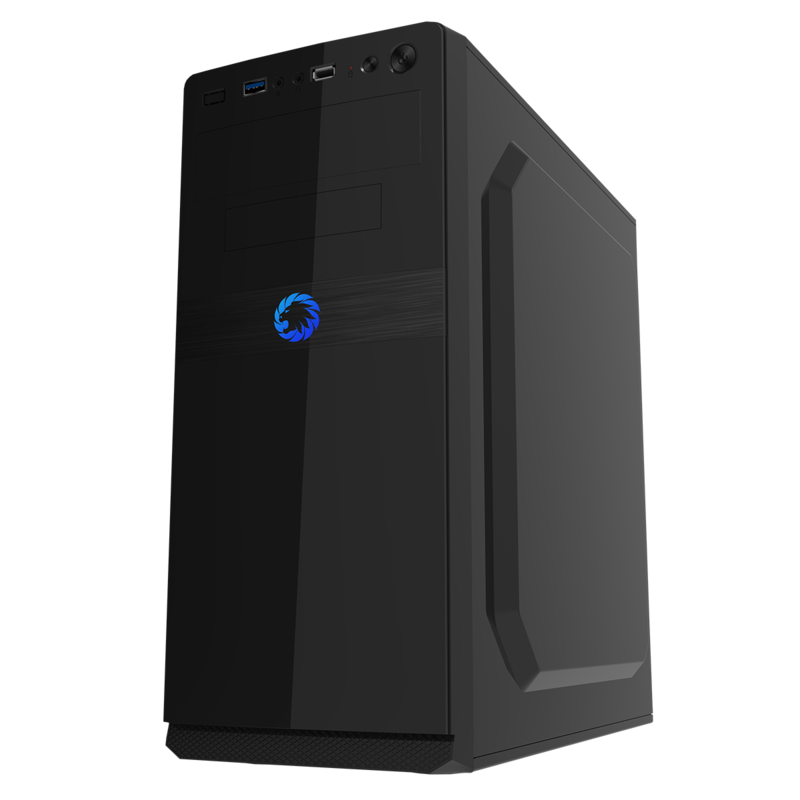 Featuring its stylised front panel with gloss finish, sleek LED logo and handy I/O panel situated at the top of the case, for easy user access. The I/O panel comes complete with one SuperSpeed USB3.0 Port (up to 5Gbps), a Hi-Speed USB2.0 Port (up to 480Mbps), HD Audio Headphone and Microphone ports. The powder coated black interior completes the sleek and stylish design to the Proteus. 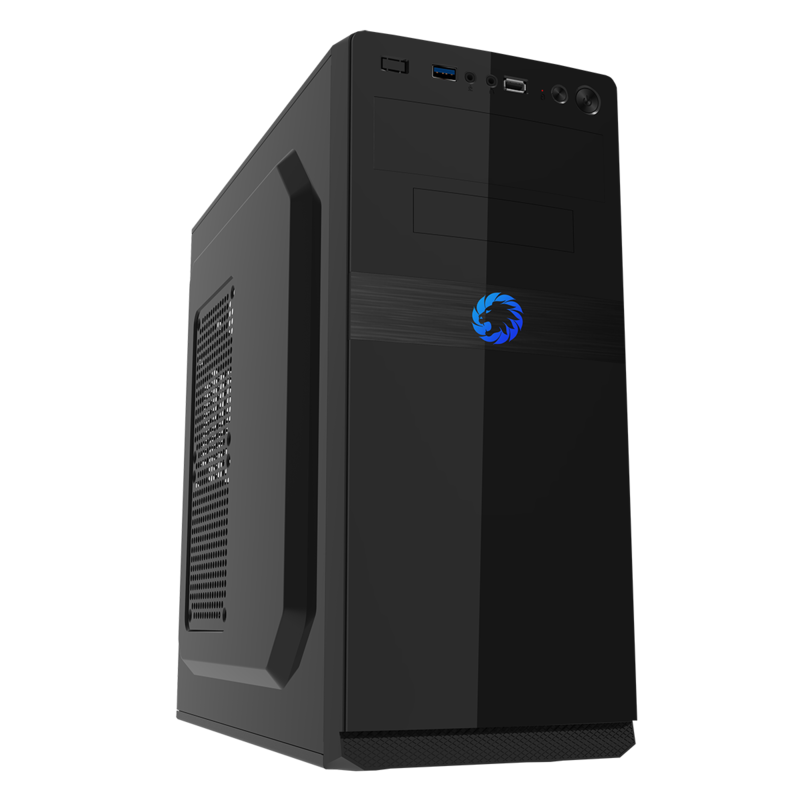 The Proteus is fully compatible with Mini iTX, Micro ATX and ATX motherboards, along with support for up to six HDDs. 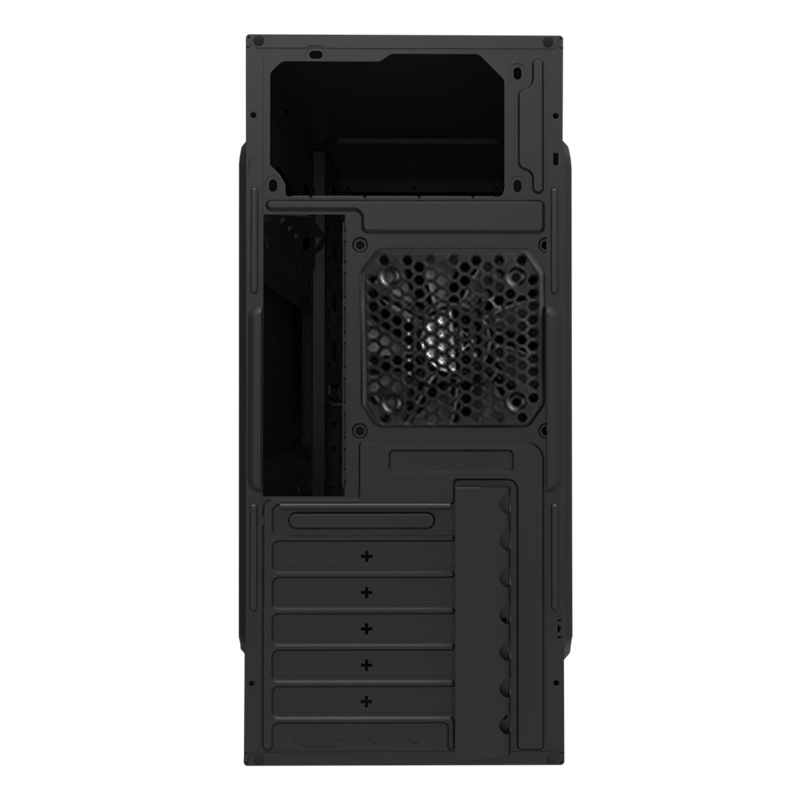 Although the Proteus is compact it is can support GPU lengths of up to 330mm, PSU lengths of up to 140mm and CPU cooler heights of up to 145mm. 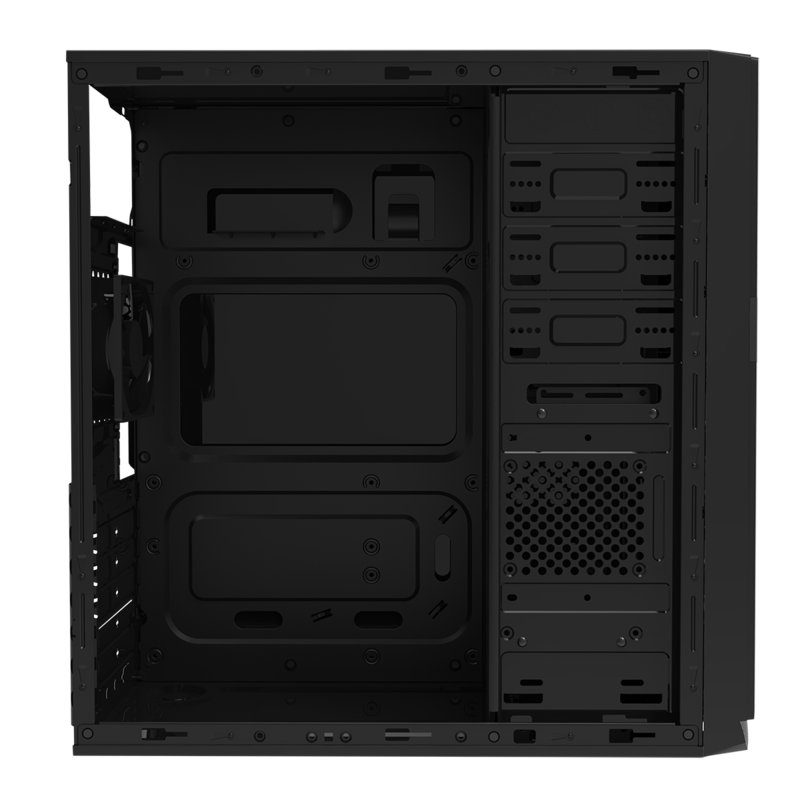 The internal cable management (depth of 21mm) allows for the routing of cables to keep the airflow around the important components, in order to keep them cool.